There are five other parks besides Westworld! Let the speculation begin. There are five other parks besides Westworld! What are they? There are hints that there are five (FIVE!) different parks besides Westworld. What could they be? What role will they play in season 2? Welcome to the New World, says the home page of delosdestinations.com, a site that was recently discovered by a Reddit user and which hints at a whole new set of worlds in store for season 2. 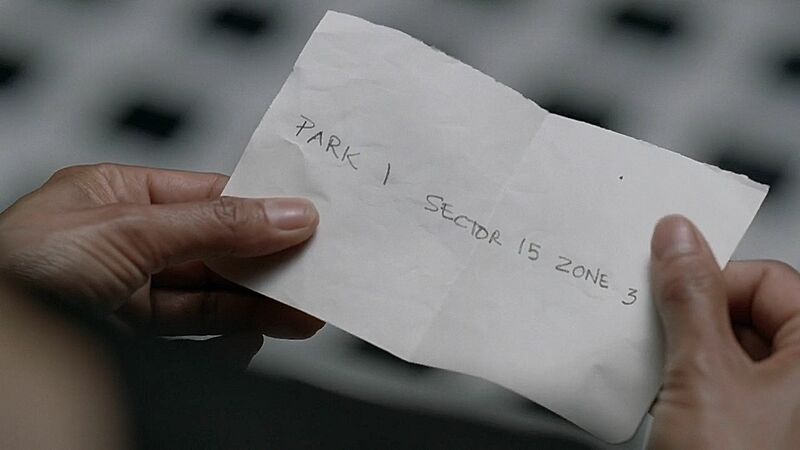 While we got a brief glimpse of S-World in season 1, and a hint that Maeve’s daughter is in “Park 1,” wherever that is. Delosdestinations.com presents five other parks besides Westworld, although one of the images seems to be glitching, and the four others say “Reservations closed to the public.” There is no hint at what kind of parks they could be. 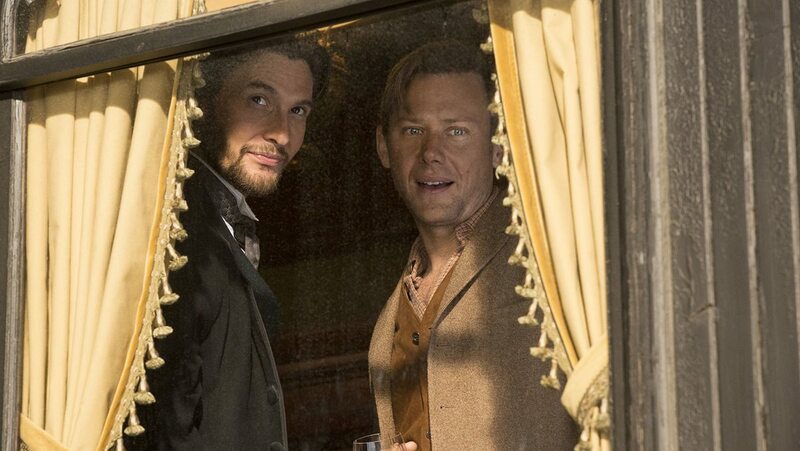 Whether or not we’re going to see them up close next season, it’s officially canon that there are many different parks, and it’s very probable that the characters from Westworld will start crossing over into the others as their rebellion leads them to dismantle the fake world they’ve been built into. Fans have speculated that it could be called “Samurai World,” or “Shogun World.” From the brief glimpse we got, we saw a lot of samurai armor, but not much more. 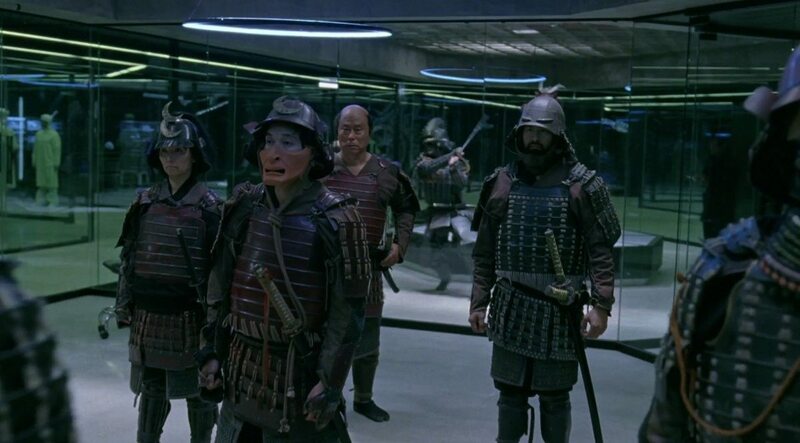 Maybe this world, where face masks were historically worn by people of the samurai class, could be the perfect place for some protagonists to hide from dangers they might find in Westworld, or in the real world. It would be a great opportunity to see some gorgeous Japanese scenery and epic samurai fighting. Guests would probably go there for its historical value and the opportunity to fight as some of the coolest warriors in history. Probably one of the most popular parks alongside Westworld, Medieval World would be full of King-Arthur-style adventures for the guests to go on, jousting tournaments and fun accents. It would also likely be incredibly brutal, as everything would be set up to host activities where pain is entertainment. Like Westworld, Medieval World seems like it would be the typical place for a bachelor’s party to go to. However, the excitable knights of Medieval World are probably hungry for battle. It wouldn’t be too hard to persuade them to join Westworld’s rebellion. Roman World would be perfect for any guest dreaming of wild parties. While there would naturally be a coliseum, because no Delos world is complete without blood and gore, it’s likely that a lot of Roman World would just be drinking and orgies. Most of them might not make the most effective allies in terms of fighting, but they would certainly be tired of being taken advantage of by the guests. This park is probably the one hardest to speculate about. After all, the definition for “Future” that writers had in 1973 is drastically different today. And with Westworld already somewhat set in our future, it might be tricky to design Futureworld in a way that’s both fascinating and plot-worthy. And what would it mean if there were more advanced weapons and technology in Futureworld than in the real world? Many of the rules of all the worlds, including the real world, would end up changing. 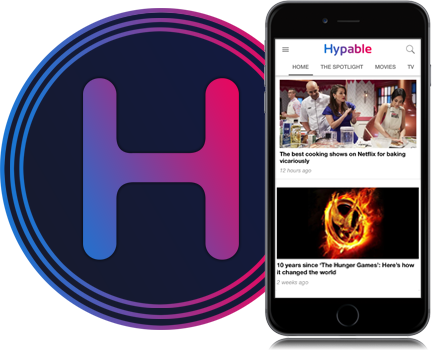 It seems unlikely that we’ll see a Futureworld anytime soon, but the fact that it might be out there is intriguing. Is this “Park 1”? It seems unlikely that any of the others would have been the first park to be built. And while we all have our own ideas for amazing park possibilities (what about Pirate world, or an Aladdin-like world — as culturally insensitive as you’d expect Delos to be–), there’s likely something much scarier in store. Some fans speculate that it might be a park where hosts are trained to act like humans in the real world. But what if it’s a “backup world,” where copies of the hosts have been left in case there’s a need for a complete overhaul of the system? What if season 2 — or season 3 — finds the heroes of season 1 fighting against their doppelgangers? 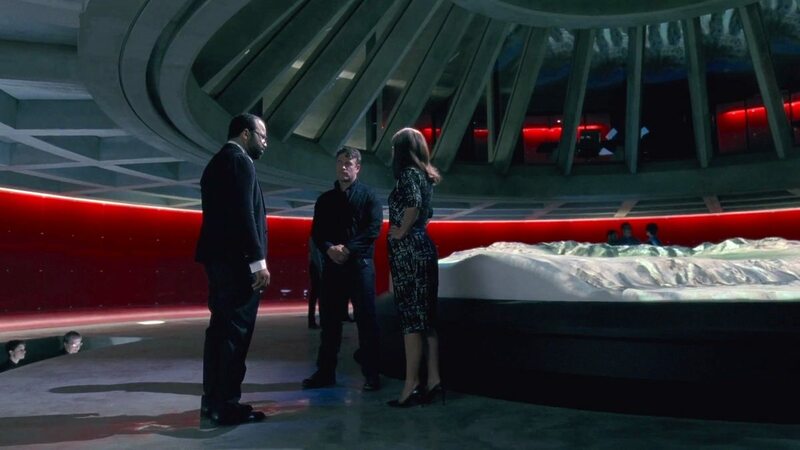 No matter what worlds the writers of Westworld are planning to reveal to us in season 2, we can be sure that they’ll surprise us when we’re least expecting it. But for the time being, there’s a lot of speculating to do with the new trailer and the hints discovered on Reddit. What other parks do you think Delos is hiding?